Do you want to add a soft haze effect to your photos? Sometimes adding the haze effect to your outdoor images can make them stand out. 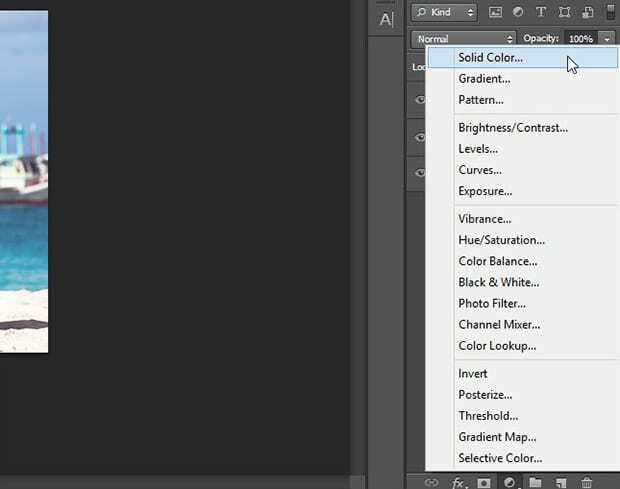 In this article, we will show you how to create a soft haze effect in Photoshop. 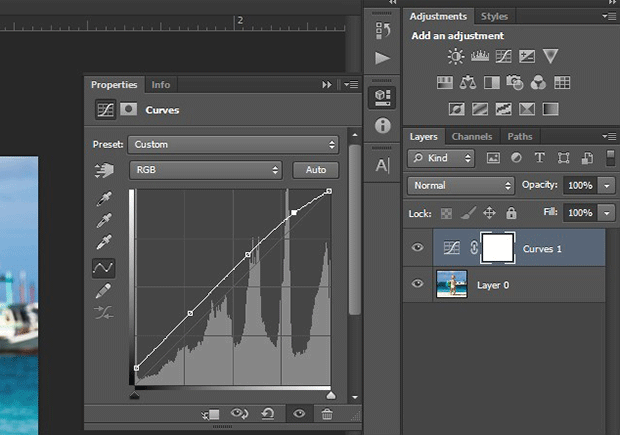 You should start by adding an adjustment layer from the bottom right corner of your Photoshop screen, and select the Curves option. It will open a panel of settings. You can simply lift up the curve from the points as shown in the image below. After the Curves setting, you need to go ahead and add another adjustment layer, this time you should select the Levels. 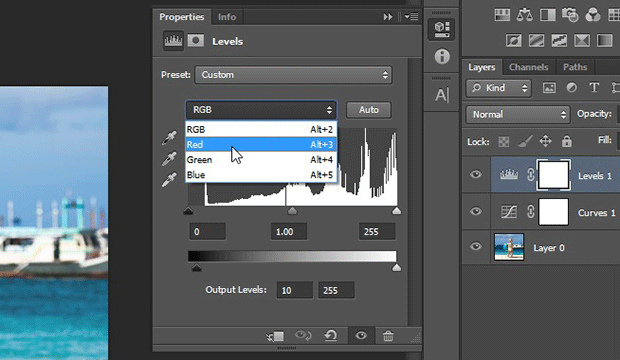 In this step, you need to adjust the Output Levels when RGB is selected in the dropdown for the best results. Now simply change the RGB to Red, Green, and Blue simultaneously to adjust the Output Levels for each setting accordingly. 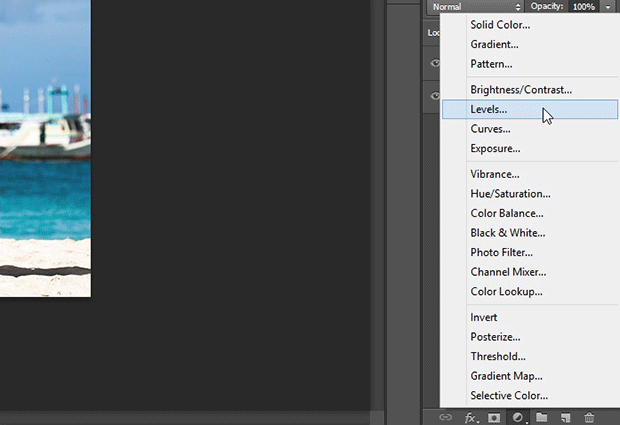 Next, you should add an adjustment layer and select the Solid Color option to add a soft haze effect in your photo. 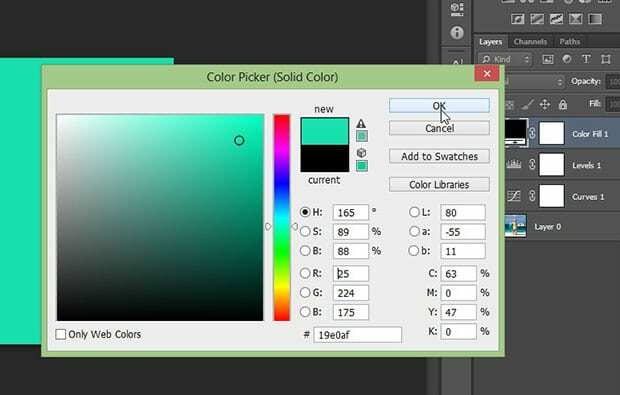 Go ahead and pick a Solid Color from the color picker. Remember this color will be used to add the soft haze effect to make your image stand out. After adding the Solid color, you have to change the blending mode of this layer to Exclusion and adjust the opacity to a lower percentage. 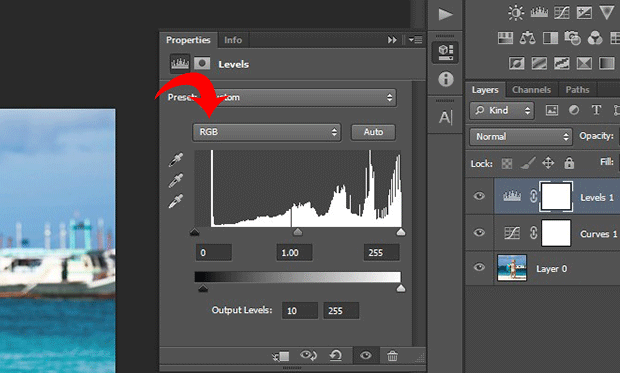 In the last step, you need to add an adjustment layer and select the Gradient Map. You can simply edit to choose the (Violet, Orange) gradient from the settings for a beautiful photo effect. It will add a gradient on your image. 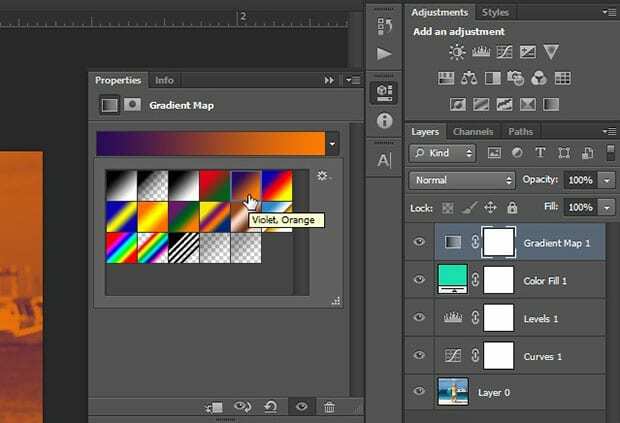 You should change the blending mode of the layer to Soft Light and reduce its opacity. These settings for the soft haze effect may vary from image to image. 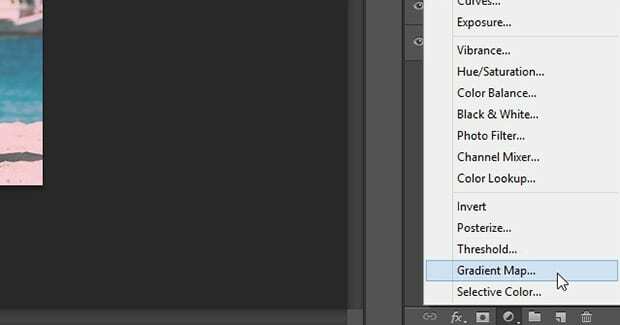 We hope this article has helped you to learn how to create a soft haze effect in Photoshop. 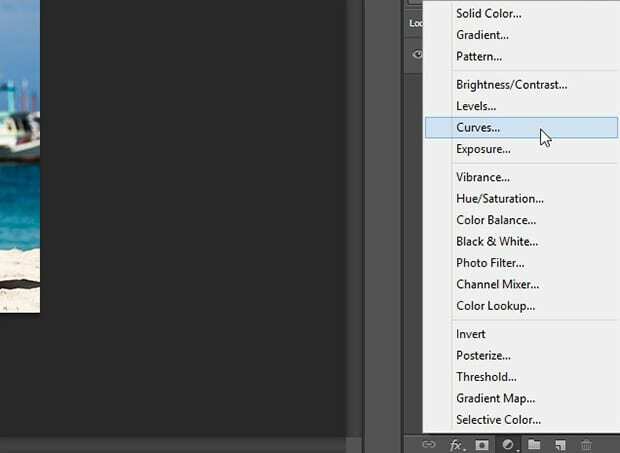 You may also want to check out our guide on how to add a haze effect to your images in Photoshop.